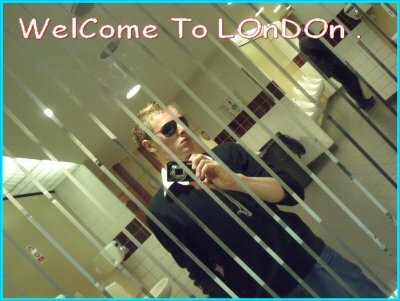 ==> WelCome TO LoNdoN . Jolie photo ;). Bonne continuation, bisouus. No it's not someone from London but from Vendée ! Oh I know ... What a pity ! Shut up guy ! How are you my little Romain ?? ?